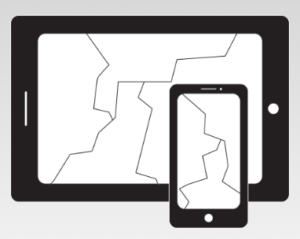 tablet repair | RahmTech Computing, Inc. 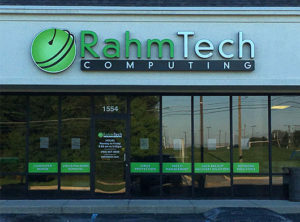 Here at RahmTech, we strive to provide more with each passing year. As we prepare for another year, we have talked with many of our clients and potential clients to find out what more we could be offering. Welcome to RahmTech in 2017! A new year consisting of our original offerings with the addition of a new location, smartphone & tablet repair and Sonicwall security solutions. Don’t forget to ask us how we can take care of your residential and commercial needs. 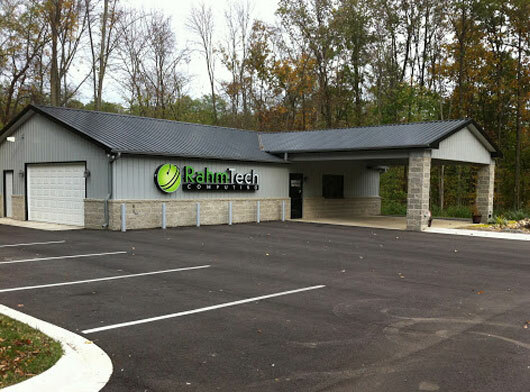 In September of 2016, RahmTech opened a second location in Crawfordsville, Indiana allowing 40,000+ potential clients access to the professional services we have to offer. 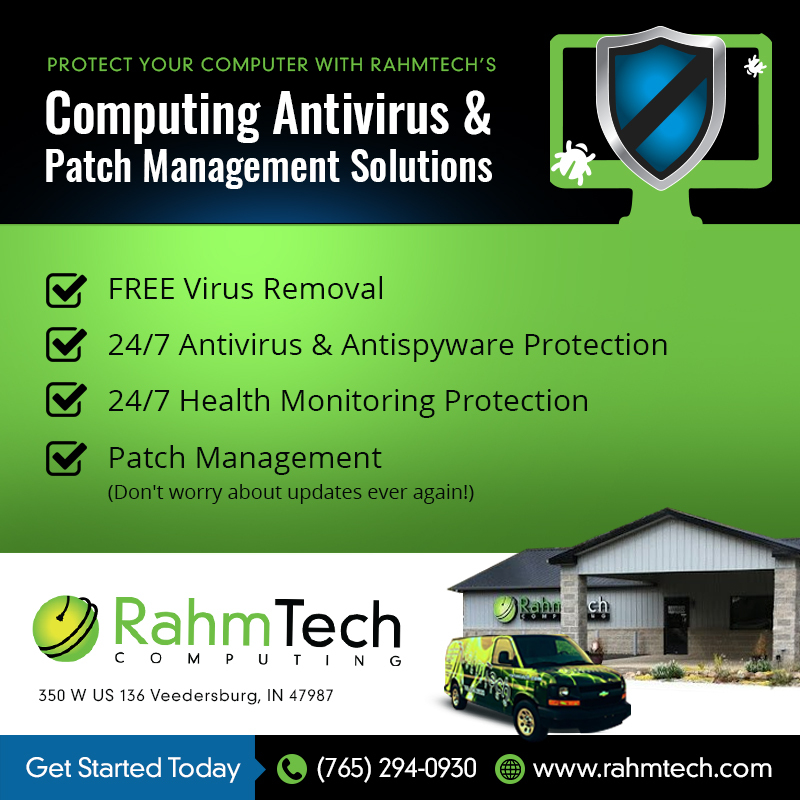 Although RahmTech provides both Residential and Commercial services, our main focus in the Crawfordsville area is to provide residents a place to go for help and assistance. There is no longer a need for those unwanted trips to Lafayette or just sitting there not knowing who to call. As we move forward, it is a well known fact that many people are relying more on their smart phones and tablets than they are their desktop or laptop computers. In order to continue providing the professional services that we do, it was decided by the RahmTech team to become a certified ifixit smartphone & tablet repair provider. With a rise in ransomware and email attacks, RahmTech has teamed up with Sonicwall to provide new security solutions starting in 2017. We have spent several hours in 2016 working on our Sonicwall education and partnership so we can provide the security services you need in confidence. Allow us to come in and provide a free demonstration on how RahmTech and Sonicwall can protect your business network.